Swedes are working in the interest of good food – food that is not only good for us and for you, but also the future. And we welcome you to join us in delicious adventures all over the country. Come and taste for yourself! Finnish food has its origins in the tastes of the nature. The wild berries, mushrooms and game animals in the forests, the fish in rivers, lakes and sea, and reindeer from Lapland  provide us with strong flavours and the four seasons are shown. The location between East and West has given a powerful impact on our food. We have rich regional food and bread cultures, alongside with completely new functional food innovations. Estonia connects the dots between Scandinavia, Central Europe and what lies to the east. You can fly, sail, ride or drive to Estonia from anywhere in Europe. Located in northeastern Europe, this small coastal country is a short ferry trip away from Finland and Sweden, a coach ride away from such European capitals as Warsaw and Berlin, and an overnight train from Saint Petersburg will land you at the heart of Tallinn. 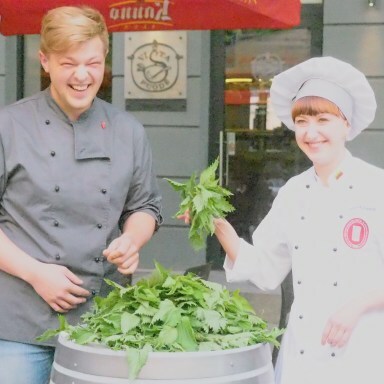 Latvia has a wealth of culinary traditions, because the country is at the crossroads of Europe, and so influences from other nations have come from the East and the West over the course of centuries. 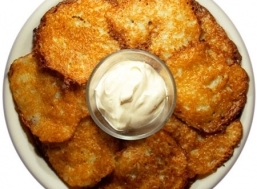 Latvian cuisine is distinctly seasonal, because we have four seasons, and each of them offers specific products and tasty treats. Our menu features many dishes from the forest, waters, meadows or own garden – it can be found in the logo "Latvian cuisine" symbols. In Lithuania, we do not waste time on things that do not matter. Few other capital cities in the world (if any) can offer you 15 minutes transfer time from the airport to your downtown hotel and it will take you another thirty minutes to reach the lakeside sauna, or watching sunset immersed in a lake surrounded by dense forests. Get more space. Get more fun. Get more pictures. Get more. More life for every minute you spend there. Poland is a large central European country located to the south of the Baltic Sea. It is a garden of nature and a treasure trove of cultural riches inhabited by a friendly, hospitable people. Poland’s natural environment makes active rest and recreation possible at any time of the year. In many regions of Poland there are natural sites pre-served in their primeval state rarely encountered in other parts of Europe. Germany with its federal states of Mecklenburg-Vorpommern and Schleswig-Holstein belongs to the Baltic Sea area. The region is mainly famous for its traditional Baltic Seaside resorts. Besides this the rural areas have undergone a very positive development in recent years and attract more and more tourists. Culinary highlights are fish, beer, sea buckthorn and game. Agriculture belongs to the most important industries in the north of Germany. Known for the high quality of its food products such as bacon, beer, dairy products, fish & seafood, and cookies. 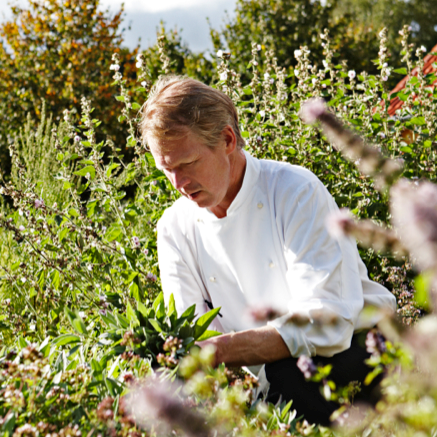 Denmark is a leader when it comes to organic food, with much food production taking place in close harmony with nature. Using the traditional commodities such as potatoes, root vegetables, cabbage combined with local herbs and the skilled chefs in Denmark give you great and memorable taste experiences. What is the smell of kitchens alongside the Baltic Sea? 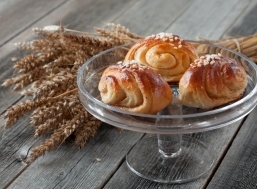 What colours are found, what sounds are heard in the kitchens and what is the taste of foods alongside the Baltic Sea? Common criteria of catering establishment have agreed. 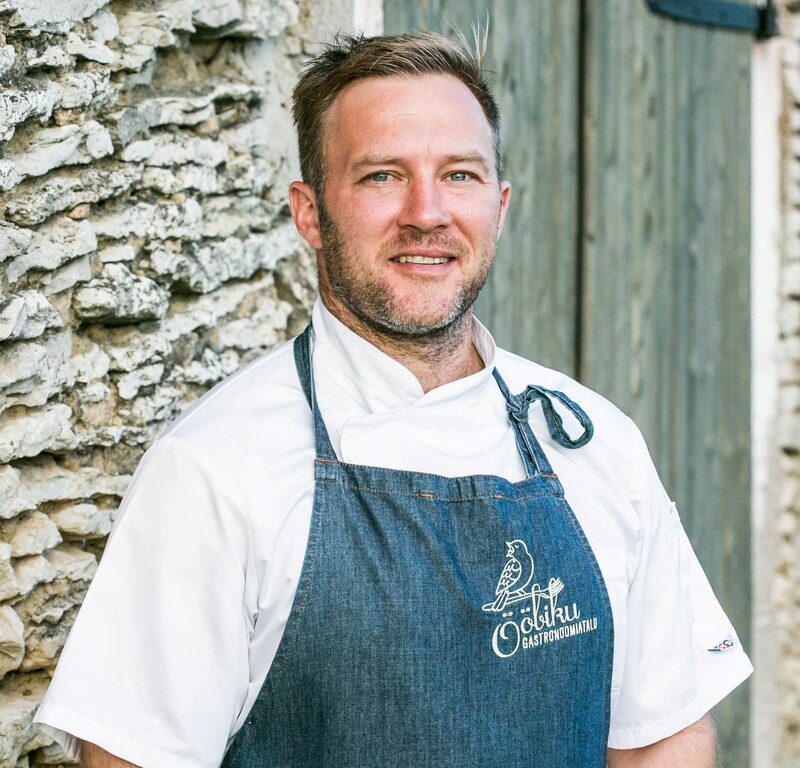 Head chef at Restaurant Herregårdskælderen in Brørup, Denmark. 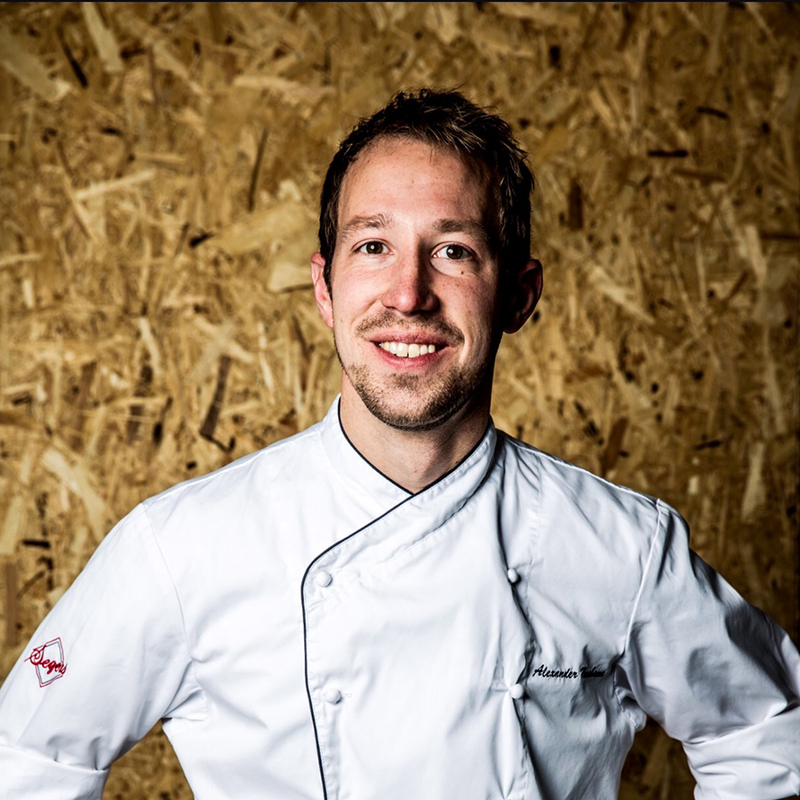 White Guide Nordic 2016 restaurant. Closeness, a tangible nature, the contrast between the seasons; the tentative buds of early spring, the diverse offering of ingredients in summer, the tasteful produce of fall, and the wild game of winter, this wide variety are an inspiration to all chefs in Baltic cuisine. 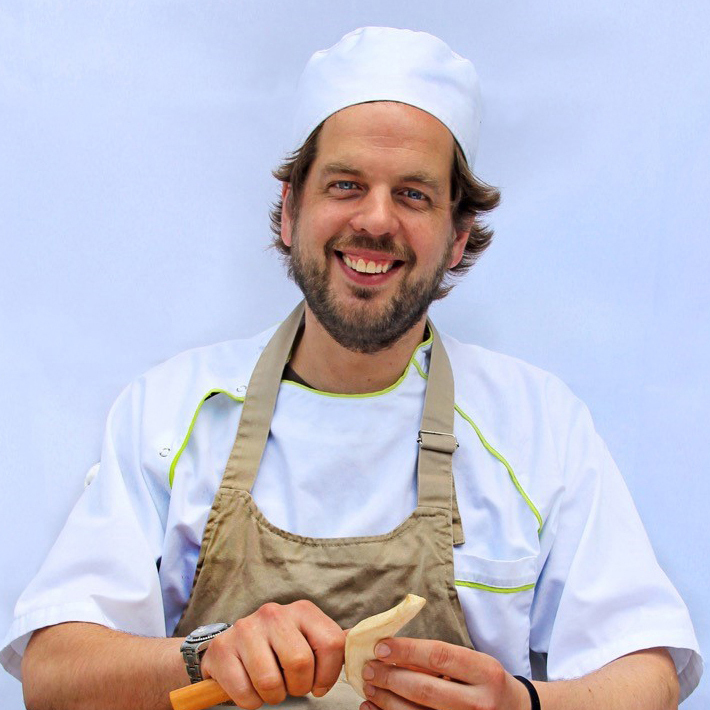 The North Sea, the Baltic Sea, and the huge tracts of land, combine to create an immense offering of products and ingredients that we all appreciate and enjoy using in our creative culinary creations. Chef, Freustil Restaurant in Binz, Island of Rügen, Germany. Michelin-starred restaurant. As a Michelin-starred restaurant, it is of great advantage to benefit from the various offers and agricultural products of the Batlic Sea region. This is mainly reflected in the wide range of local game, cattle, poultry, fish as well as vegetables, oils and dairy products. It goes without saying that the region and its seasonal products are a source of inspiration for our very natural cuisine. Chef, Ööbiku Gastronomy Farm Pop-Up Restaurant in Kuimesta, Estonia. 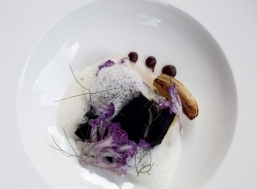 The 50 Best Restaurant of Estonia 2014, 2015. Restaurant Guide of the Flavours of Estonia 2016 very good restaurant. Trends come and go, but the Baltic Sea region will forever be unique for its coastline, the four seasons, the unspoiled nature and top quality fresh produce. The centuries-long traditions behind cultivating exceptional products, hunting and fishing have created a presumption that anyone could be a great cook. Back to roots! Chef, Engø Gård Restaurant in Tjøme, Norway. White Guide Nordic 2016 restaurant. The Baltic sea area is a great relatively unspoilt area with good soil, mild climate and wild sea. That creates ingrediens with a typical character, genuine and excellent taste. Food which symbolize “Roofness and a touch of nature“ on a plate - that’s a typical signature dish for me. When a meal reflects the region through the ingredient list, we are really talking about „a taste of". 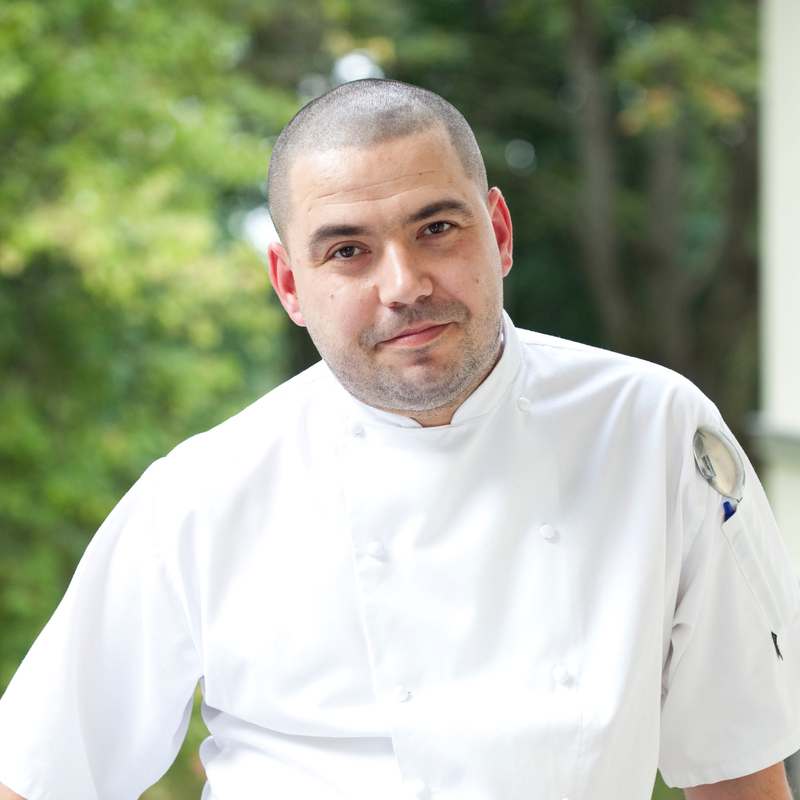 Chef & Co-owner, 3 Pavāru Restaurant in Rīga, The 30 Best Restaurants of Latvia 4th in 2015. Restaurant 3 in Rīga, The Best New Restaurant of Latvia 2015. The Baltic sea region countries share similar biotopes, therefore food ingredients that come from the nature - the sea, rivers, forests, meadows, gardens – are basically the same in all countries. 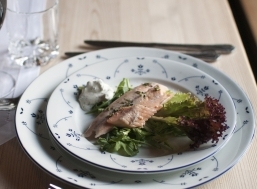 I think that products like herring, cod, flounder, salmon that come from the sea, berries and nuts that are found in forests, are all represented in many varieties in cuisines of all our Baltic sea region countries. Differences can be seen in food preparation methods and recipes that have developed historically according to cultural traditions and foodways of each country. At the same time, unique country specific foods exist, like Swedish fermented herring or Latvian lamprey that may surprise even neighbouring countries within the region. Speaking about the features distinguishing the Baltic sea region food from other regions, especially southern, in our case food preparation methods are more complicated and we use more sugar and honey. We use to sweeten even soups, fish and meat. This is explained by the fact that in our cold climate we have to preserve the food to last for long time, therefore a variety of fermentation traditions have developed. 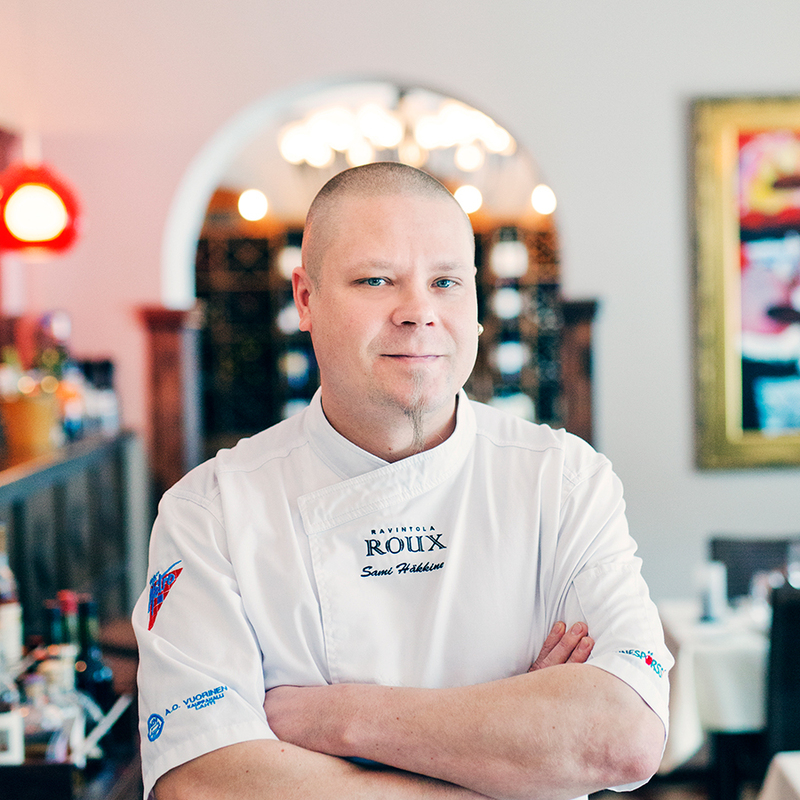 Chef, Restaurant Roux, Lahti, Finland. Restaurant of The Year 2016. The mixture of South, North, East and West along the Baltic Sea and the different gastronomic traditions offers a rich culinary adventure to anyone. We share pure nature, unpolluted waterways and the short Nordic summer, which guarantees potatoes, vegetables, mushrooms, strawberries, fish and game full of rich flavours. Same but still different. 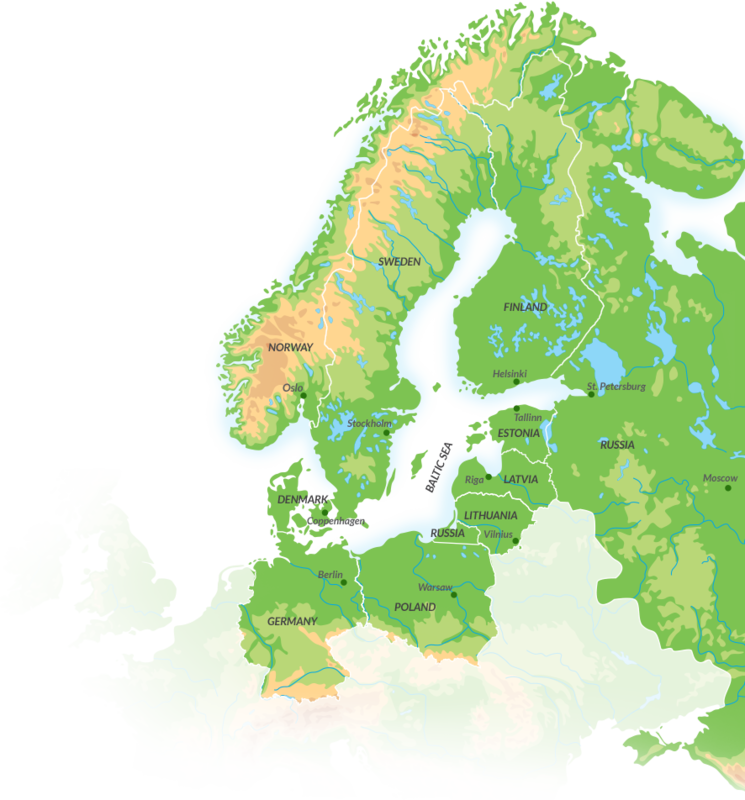 Geographic location of the countries of the Baltic Sea region determines their cuisine. Not so many sunny days, long and chilly winters are perfect conditions for preparing marinated, pickled and salted products. Fish and meats enriched with seasonal fruits and vegetables are the major specialities. 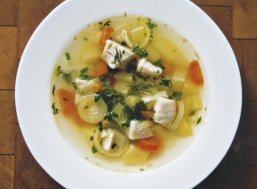 Year-round availability of products of different kinds brings new wave of culinary fascinations in the Baltic states. 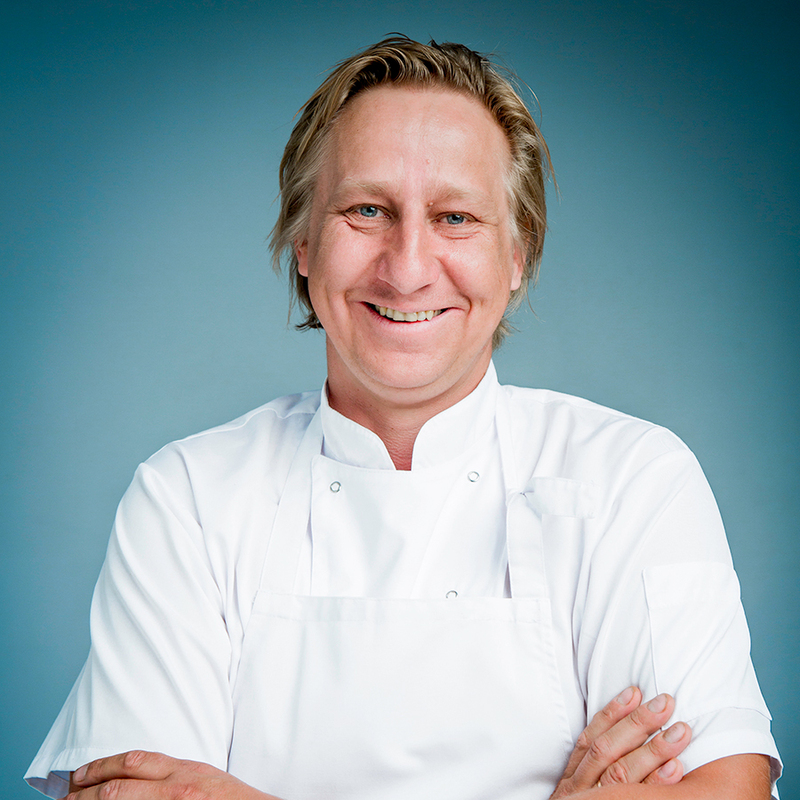 Nowadays many chefs go back to the roots of traditional cooking and revive forgotten recipes. And so they create traditional dishes in an innovative way. Natural conditions are fulfilled: the soil, the sun, the wind and the rain gives Lithuanian grown produce those unique properties. Purity, simplicity and freshness dominate our organic kitchen, all our dishes are created from seasonal products. We aim to use ingredients which are produced no further than 100 km and hand-picked at the perfect time when the flavours are at their best. We use everything we can get in and out of wild nature: the berry fruits (cranberries, strawberries, raspberries, blueberries, rowan berries, blackberries), mushrooms (porcini, honey mushrooms, Babouse), various herbs (nettles, sorrel, dandelion, cleft sprouts, raspberry / strawberry leafs) and the like. 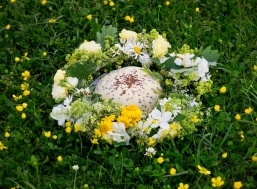 We play with very old recipes of our ancestors and give them modern twist. We work with local farmers, hunters and food lovers. Nordic Baltic cuisine - seasonal, creative and modern!